Coverage for non-franchised and franchised auto dealers, wholesale dealers and auto auctions. · Liability coverage pays for Bodily Injury and Property Damage for which you are liable, whether the liability arises out of garage operations or the use of a covered auto, up to the policy limits you choose. · Physical Damage coverage pays for damages to covered vehicles. 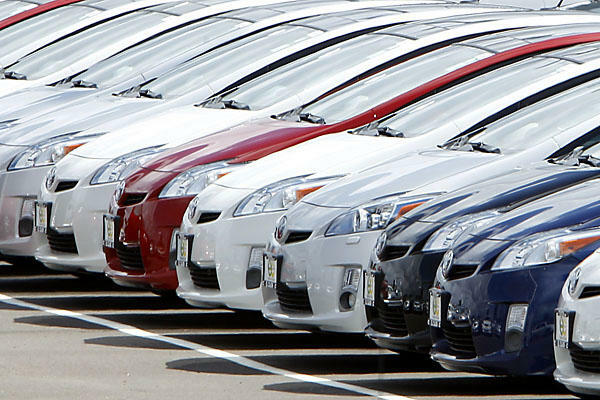 You may purchase this coverage for scheduled vehicles or for vehicles held for sale at your location, commonly referred to as Dealers Open Lot. · Uninsured and Underinsured Motorist Coverage protects an insured when someone injures them and has no insurance (UM coverage) or lacks sufficient insurance to pay for the damages (UIM coverage). · Medical payments coverage pays for medical bills for occupants of a covered vehicle or for persons injured on your premises or by your operations, regardless of fault, up to the policy limits you choose. · Garagekeepers coverage pays for damages to a customer’s auto that is left with you for service, repair, storage or safekeeping. 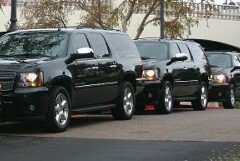 Franchised and Non-franchised dealers whose primary sales are private passenger autos or light trucks. Franchised and Non-franchised dealers who sell used trucks and tractors. Franchised or non-franchised dealer whose primary sales are trailers. These trailers include trailers used for trucking purposes and camper style "5th wheel" trailers.